At TradeGecko, we live and breathe inventory management and champion the value of effective inventory management techniques in achieving business growth. But the reality is that many businesses – large and small – overlook how critical inventory control is to profitability and scalability. 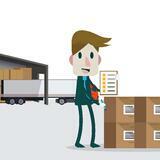 We take a deeper look at the costs of ignoring inventory management, as well at what to do (and not to do) when it comes to managing inventory. On average, the combined impact of overstocks, out-of-stocks, and preventable returns adds up to 11.7% of annual lost revenue for every business. In other words, poor inventory management methods that lead to the common issues above have a quantifiable negative impact on your bottom line. And that’s just scratching the surface. Out-of-stock problems and preventable returns go hand-in-hand with decreased customer satisfaction, which puts you at risk of losing valuable customers who turn to other businesses with better order fulfillment capabilities. What’s more, it costs five times as much to acquire a new customer than to retain an existing one, so you’re now looking at additional customer acquisition costs that could have been avoided by building brand loyalty through providing a good customer experience – all thanks to smart inventory control methods. 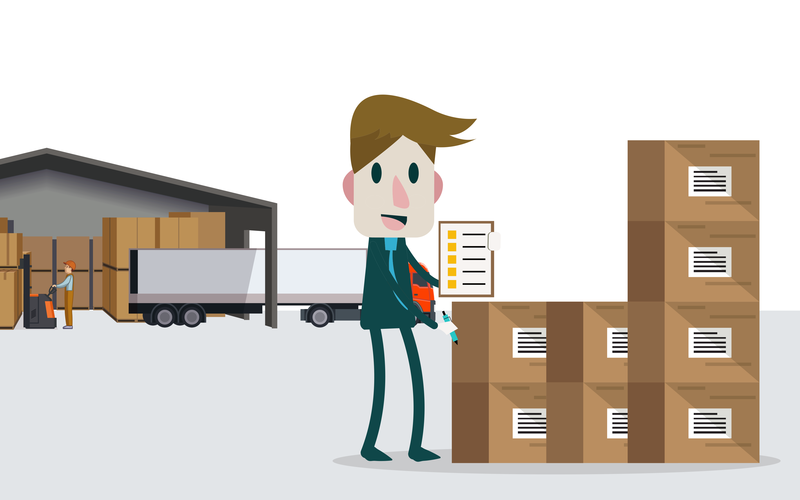 You might think that a half-baked inventory management strategy is something only small businesses encounter, but many large and once-profitable companies have fallen prey to the negative repercussions of a poor approach to managing inventory. Retail toy giant Toys ‘R’ Us suffered from chronic inventory management problems for years that saw the company left without stock during peak sales periods. According to a report by The Wall Street Journal, on Black Friday in 2015, the retailer’s website was in stock 62% of the time on the 100 top-selling toys, well below the recommended 95% recommended stock level. This left many customers no choice but to head to Amazon or other retailers to find their products – and the company's North American operations filed for bankruptcy in September 2017. In 2015, Target was forced to abandon its planned 133 store openings in Canada after multiple inventory management and logistics failures – one of which was that barcodes on popular Barbie toy cars didn’t match the numbers in Target’s system – caused a massive pile-up at their distribution centers and empty shelves in-store. Inadequately planned inventory and supply chain management strategies ended up costing the company $941 million in losses. These three pillars will give you the right foundation for sustainable growth, accurate order fulfillment, and a good customer experience. Here’s how three businesses owners have transformed their inventory management approach using TradeGecko. 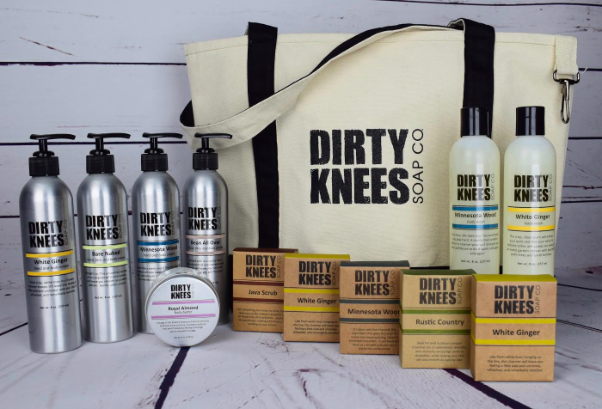 Based in north-western Minnesota, Dirty Knees Soap Co. sells eco-conscious skincare products to retail and wholesale customers throughout the US. After starting off with a SWOTS (See What’s On the Shelf) inventory management approach, they began using TradeGecko to automatically import orders from Shopify and enable wholesale customers to shop and pay invoices via TradeGecko’s B2B eCommerce platform. 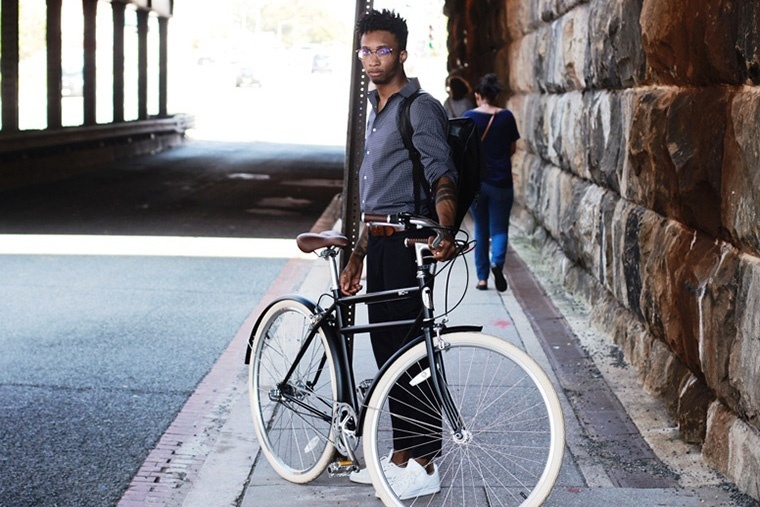 Brooklyn Bicycle Co. has been building quality bikes and selling them at an affordable price since 2011. 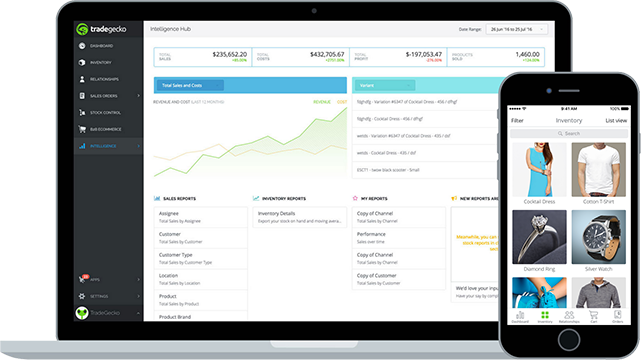 The business uses TradeGecko to forecast sales, revenue and cash flow on a quarterly or yearly basis. The majority of the company’s sales happen between March and September, and the system allow the team to accurately forecast demand and growth while still accounting for seasonal fluctuations. Luxury eyewear, jewelry, and accessories brand Philippe V, allows sales reps and distributors around the world to self-order online through TradeGecko’s Mobile App and B2B eCommerce platform. Automatically synced stock updates give the company full visibility over their inventory at any given time, without them having to list a finger.